Michael 'Storm Boy' Kingley (Geoffrey Rush) has grown up to be a successful retired businessman and grandfather. When Kingley starts to see images from his past that he can't explain, he is forced to remember his long-forgotten childhood, growing up on an isolated coastline with his father (Jai Courtney). He recounts to his granddaughter the story of how, as a boy (Finn Little), he rescued and raised an extraordinary orphaned pelican, Mr.Percival. Their remarkable adventures and very special bond has a profound effect on all their lives. 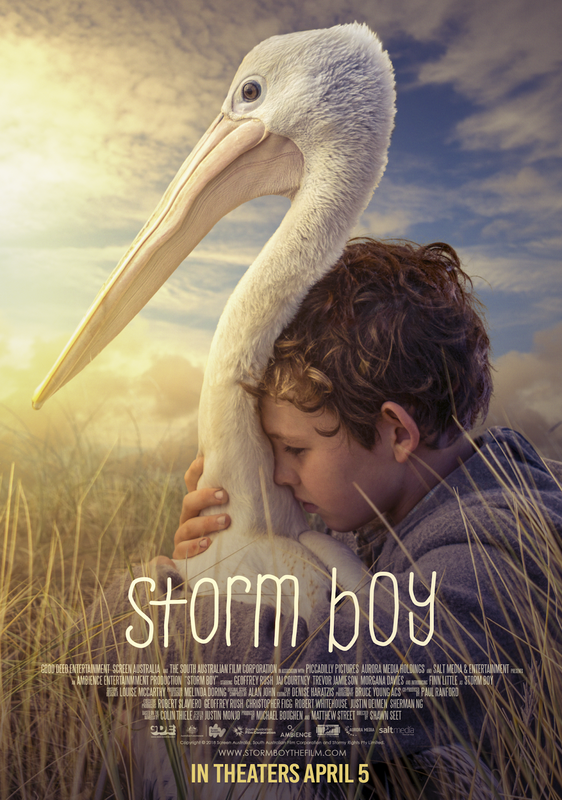 Based on the beloved book, Storm Boy is a timeless story of an unusual and unconditional friendship. This one has the same effect on me as watching Old Yeller did. You went on this incredible journey with this boy and his pelicans. These pelicans would have otherwise died. Frankly, there is a few movies or stories out there that fit this theme. Homeward Bound is another that comes to mind.... But this one is one that sticks with you. I looked it up to write up my post, and found that it's a classic in Australia. This one is a remake. Man, I am glad I got to watch it, even if so many years after the original story came out. The story is epic. The movie itself is epic, and the cast... I love Geoffrey Rush! You will laugh, be in awe, and maybe even shed a tear. I know I did. A great one to watch with your kids, just old enough kids that can follow a story. It's not for real small ones. 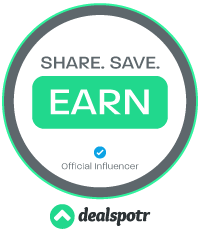 **Compensation may be earned from the link within. A Screener was provided to facilitate this review. Opinions are owned by Freda's Voice. I also love Geoffrey Rush! I need to see this!